That’s right! Above you right now is the trailer for the all new Chu Chu Rocket title for all those ‘i’ devices. This new version of the Dreamcast classic will feature touch screen controls and 4 player multiplayer. Sure sounds sweet right? If Apple weren’t the spawn of the devil I’d probably have even gotten an iThing just for this game. What about you? Are you ready to ‘chu chu’ it up with your friends? Did that trailer convince you to get it? Was using ‘chu chu’ as an adjective a horrible thing to do? Tell me in the comments! 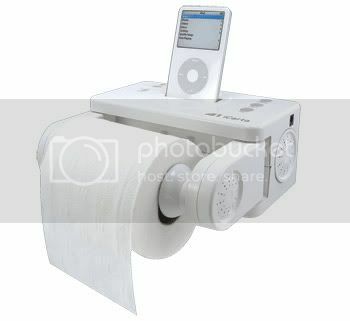 Speaking of which, the iPoo was definitely one of Apple’s worst ideas ever. I don’t think they really thought that one through. Gonna have to pick this up so I can chu chu anywhere I want.